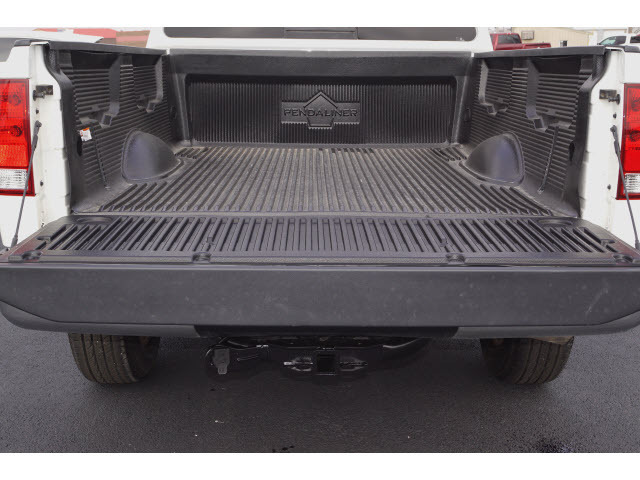 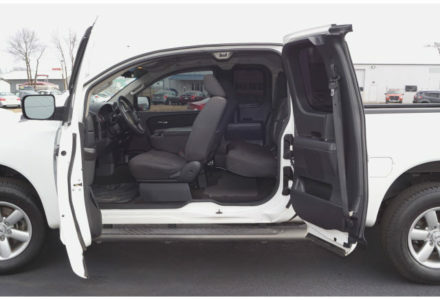 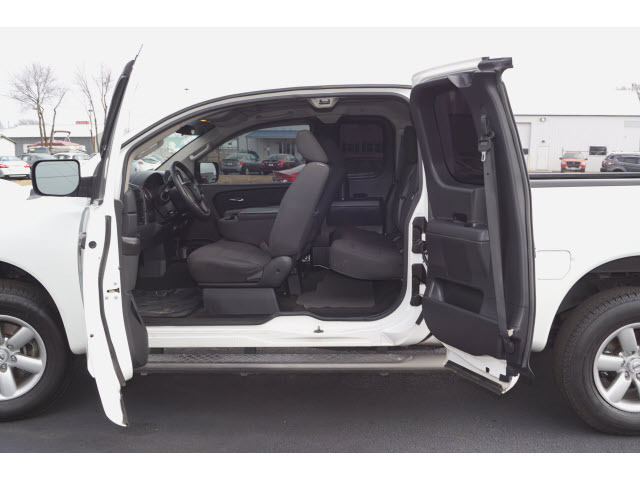 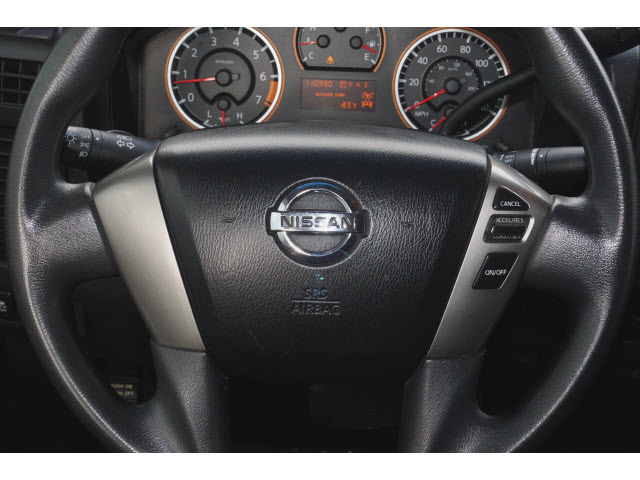 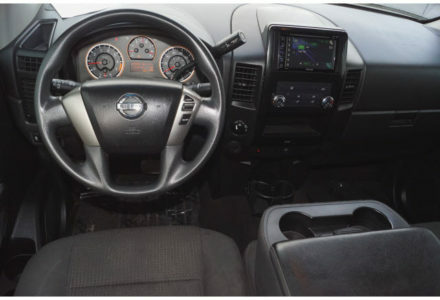 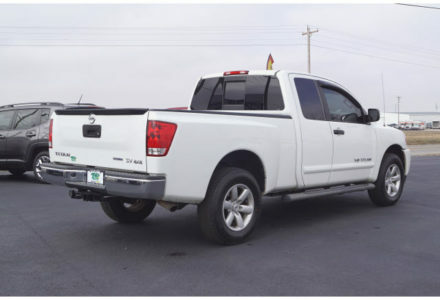 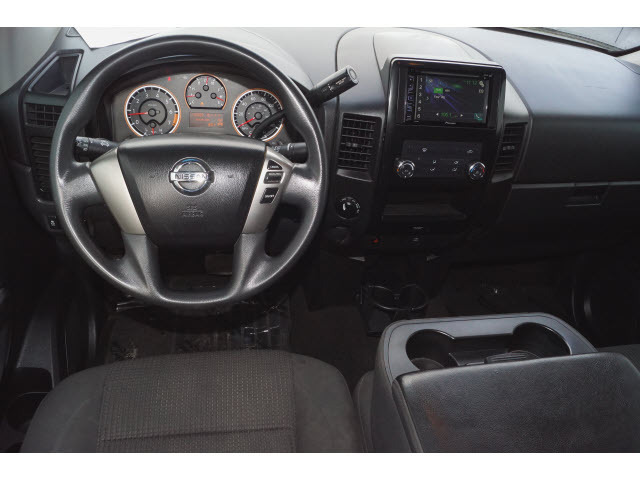 This 2015 Nissan Titan 4×4 King Cab has a solid ride and makes a great choice for an all around truck. 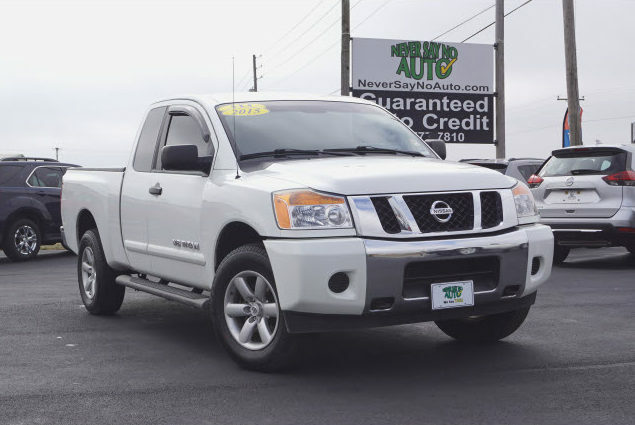 The Titan has a powerful engine and impressive hauling abilities making it an incredibly versatile truck. 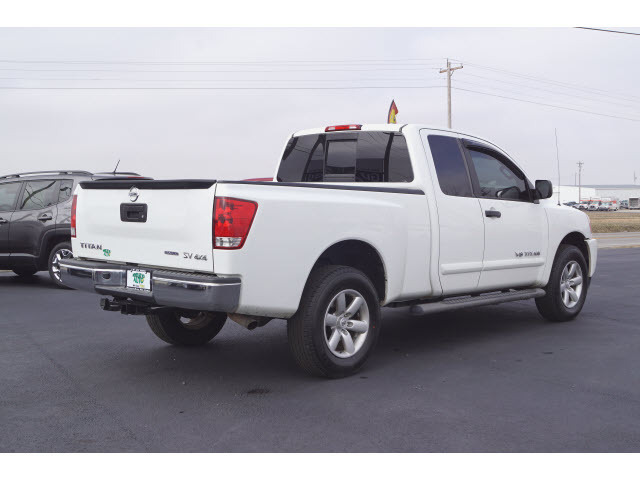 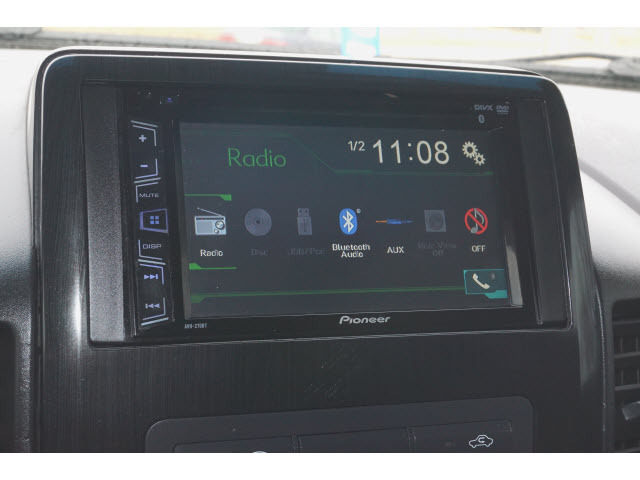 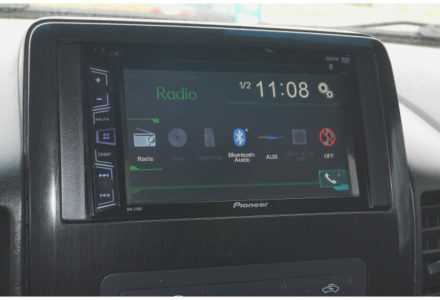 Give this one a test drive at our Bolivar location today.